will be pre-fall and the scenery will be unmatched. 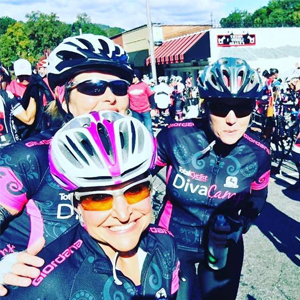 Come enjoy great coaching, riding, yoga, physical therapy, wine and make new friends! For complete event details, please follow the link provided.